What initially appeared as an app to edit and enhance images that allowed us to share them publicly has ended up becoming one of the most important social networks in the world, especially after the purchase on behalf of Facebook. We're obviously talking about Instagram. 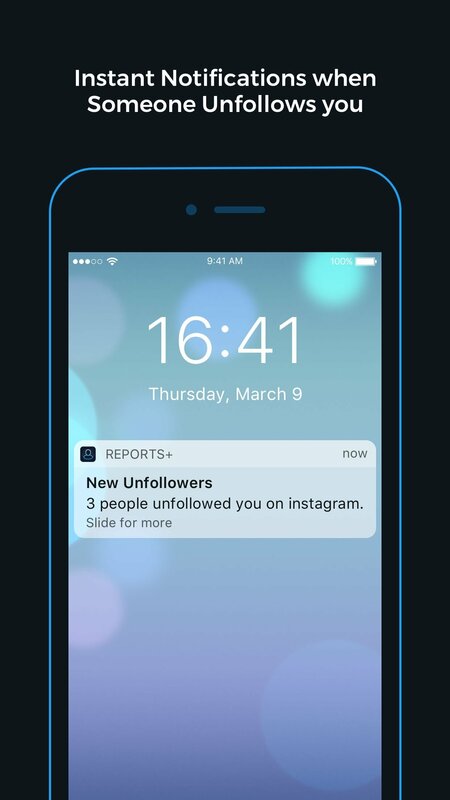 And Reports+ for Instagram is an application capable of generating reports about how your profile and each one of your posts are behaving. You can obtain information about your followers or about the reach of every single publication in just a few clicks. You might find this interesting if you're very curious but especially if you manage a business profile. 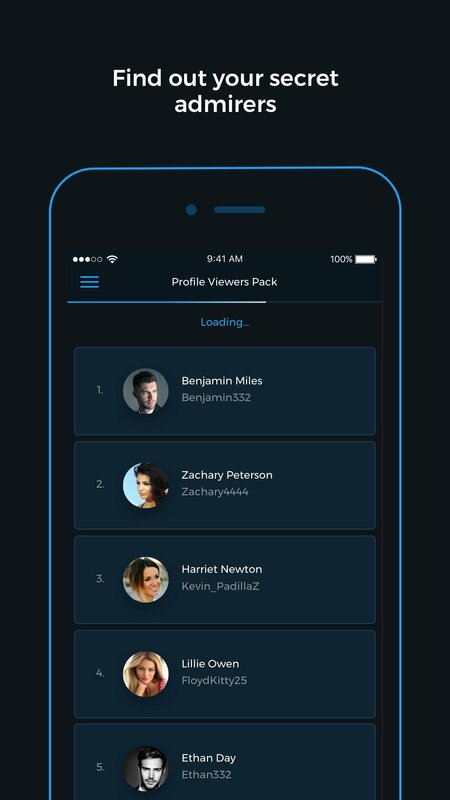 Receive complete activity reports on social networks. Complete analysis of the performance of your account. 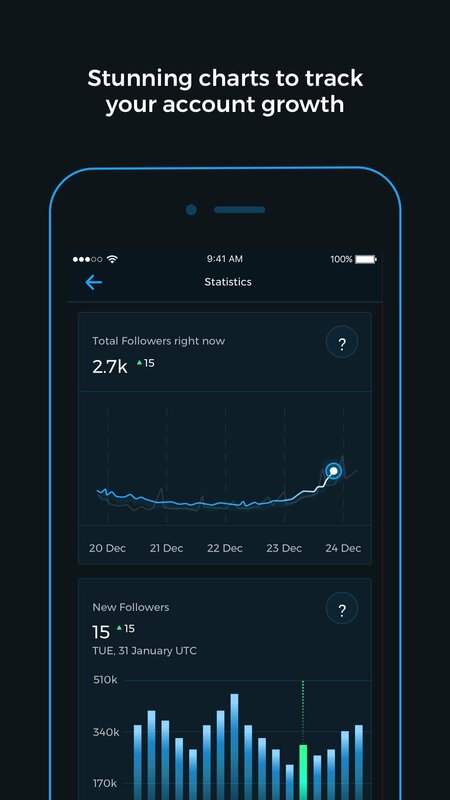 Track the growth or loss of followers. Check who has followed or unfollowed you. Analyze the performance of every single post individually. 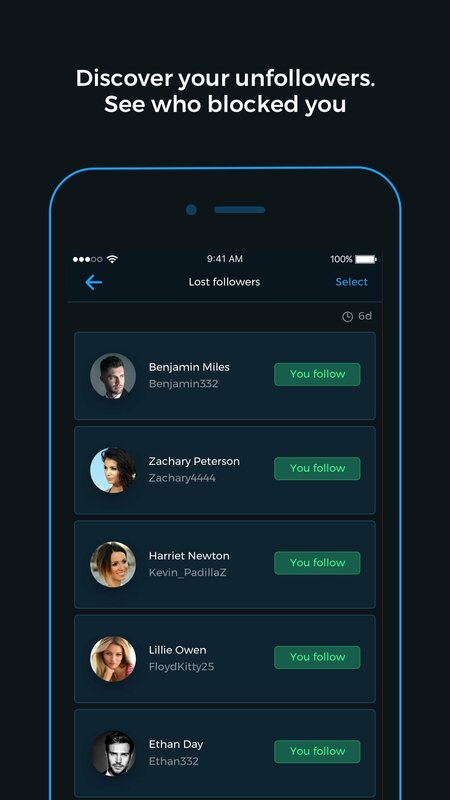 Discover which users you're following aren't following you. 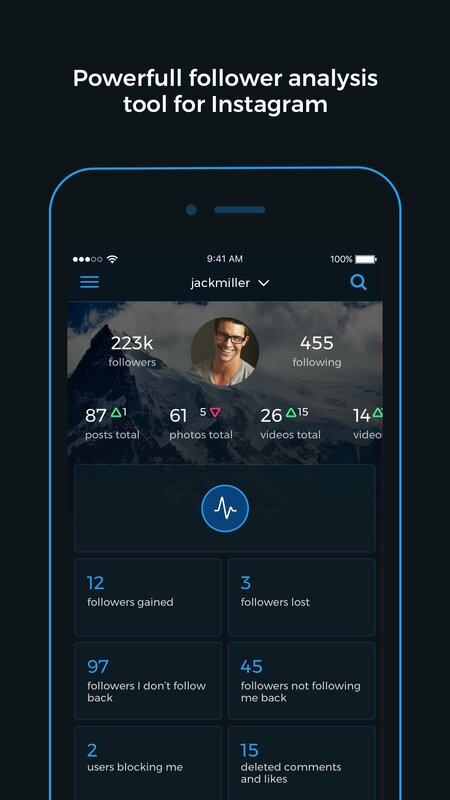 Many of the functions of this Reports Plus app for Instagram are free but we can also pay a subscription to obtain unlimited access to all the features in six or twelve-month renewable cycles.